Leave no stone unturned in getting that desired first impression. 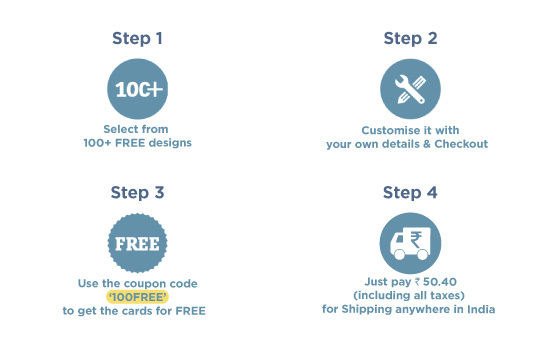 Get 100 free co-branded visiting cards for your business and enhance your brand image. Just pay for shipping and your job is done! 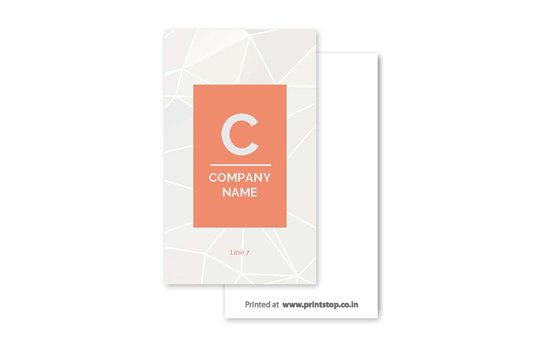 PrintStop's wide range of customised visiting cards reflect your personality and your business. 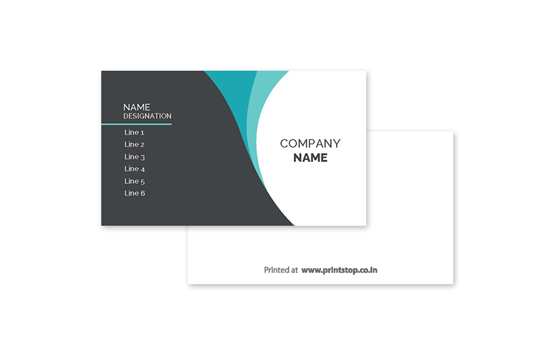 Get your essential details printed on the front side with PrintStop's text (Printed at www.printstop.co.in) on the back. Just pay for shipping (Rs. 50.40 including all taxes) for shipping anywhere in India.